“Hegarty properties have sold two properties for me in recent years & I found them to be very professional. They ensure that potential purchasers are in funds so that sales can proceed smoothly. As a seller their vigilance was very comforting to me. Selling your home can be stressful however with Adrianna and her team, you're in safe hands. I would use them again & I recommend them highly.”- Michelle & Stephen. “Absolutely great professionalism when dealing with the purchase of my home five years ago from Adrianna and her team. All transactions went so smoothly, I got to view the property several times before I made my decision and haven’t looked back a day since. Continued success to u all at Hegarty Properties.”- Noreen. “Excellent service from start to finish. Efficient polite and professional. Sold our property quickly with great guidance from Adrianna Kyle and Anne. Definitely recommend Hegarty Properties.”- Brid. “Adrianna, Kyle and Anne really looked after us in a very professional way while also having the personal touch. They sold our old house and negotiated a great deal on our new home. I would highly recommend them to everyone.”- Stephen. “Adrianna and her team have consistently demonstrated a key understanding of the property market and of the key opportunities that exist. I would happily recommend Hegarty Properties to anybody, the level of insight & advice delivered is exceptional. The team are personable, professional and lead by Adrianna who goes above & beyond.”- Richard. “Adrianna, Kyle and Anne were exceptional to deal with when purchasing our beautiful new home. The whole process was straightforward and the team at Hegarty Properties were so professional and approachable throughout. Would not hesitate in recommending them to anyone.”- Lisa & Aidan. 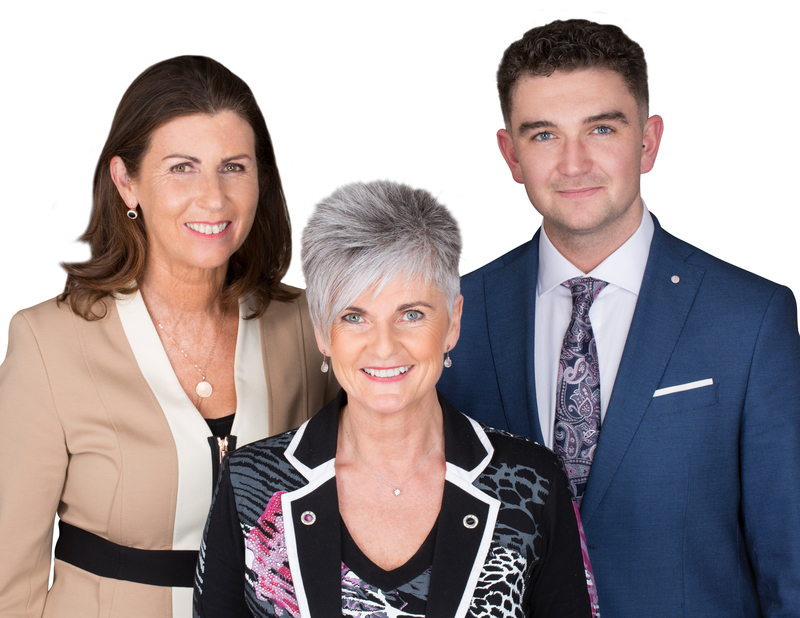 Adrianna has been a Member of the Irish Auctioneers and Valuers Institute (MIAVI) for more than 25 years, now incorporated as The Society of Chartered Surveyors Ireland. It has stringent entry and practice standards for the protection of the public, meaning that its members such as Hegarty Properties work to the highest ethical standards. 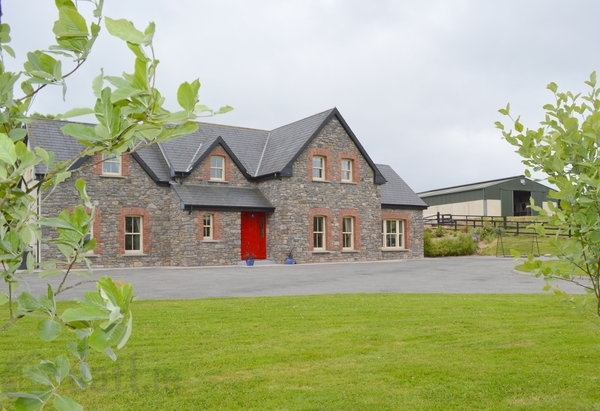 Hegarty Properties are also members of the Royal Institute of Chartered Surveyors of Ireland (RICS). 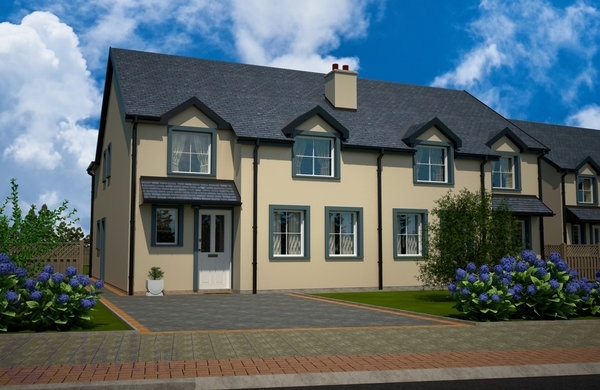 Hegarty Properties are thrilled to launch to the market this exclusive development of 4 bedroom new homes which have been beautifully designed and constructed by Chriselle Holdings Ltd. These properties will be finished to the highest of standards with flexible fit-out allowances starting at 17,400.